All the newest portable devices released in the market uses Wi-Fi to connect to the internet. It’s as if it has become a necessity in today’s society. Homes normally use traditional wireless network setups. This setup consists of a central hub where all range extenders, routers, and access points connect and communicate. If this central hub encounters any kind of failure, all the other devices get affected too because they just basically extend the signal from the central hub. There’s also a limit to the number of times you can extend and bounce your Wi-Fi connection around your house. A wireless mesh network resolves the traditional setup’s problems and surpasses its limitations. It casts a net or mesh on a wide area and envelopes it with Wi-Fi connection. Each node connected in a mesh topology can act as the main source of your internet connection, creating redundant copies of your main router. This setup creates several pathways where data can travel from your device to the network. It connects your device to the quickest path available in the system. This also means when a node encounters a problem, it can be easily cut loose without affecting your connection. The data can just take a different pathway to keep you constantly connected. This makes it ideal for wide areas that have enormous amounts of internet traffic which shouldn’t be crippled by any equipment failure. Multi-level buildings, offices, and even cities can benefit the most from this technology since there’s no need to lay down cables to cover the whole area. For simple home solutions, there are mesh setups available in the market. For one, there’s Luma, which introduces their “Surround WiFi” setup. The package contains 3 Luma routers which can be strategically placed around your house, with the guidance of an app, to get the best connection on all corners of your home. Its app also grants you administrator control which lets you monitor and limit the internet use of other devices connected to your network. Eero does a similar job for more or less the same price. Netgear Orbi offers more features, wider area coverage, and can handle heavier traffic but for double the price of Eero’s. 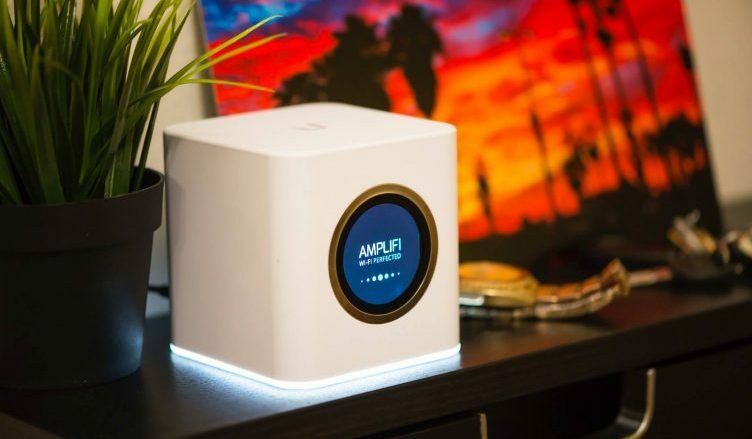 There’s also Amplifi HD with a cooler router that has a LED display showing real-time status of your internet connection. Mesh setups for home use may become a standard in the near future. Unless a better technology to connect us to the web emerges, Wi-Fi is surely here to stay. With all these solutions available out there, it seems unacceptable to still have a weak signal and watch videos buffer while you eat popcorn.